Dog tag made of polished stainless steel with a bulldog motif at the front side and your own engraved text at the back side. Available in 3 sizes and many different colors. 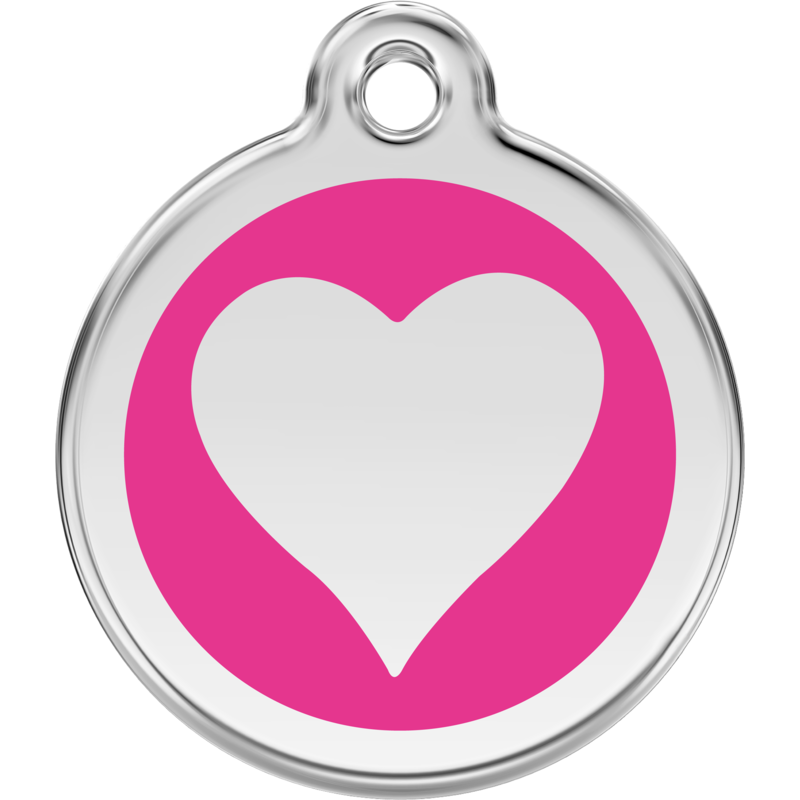 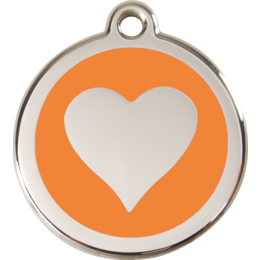 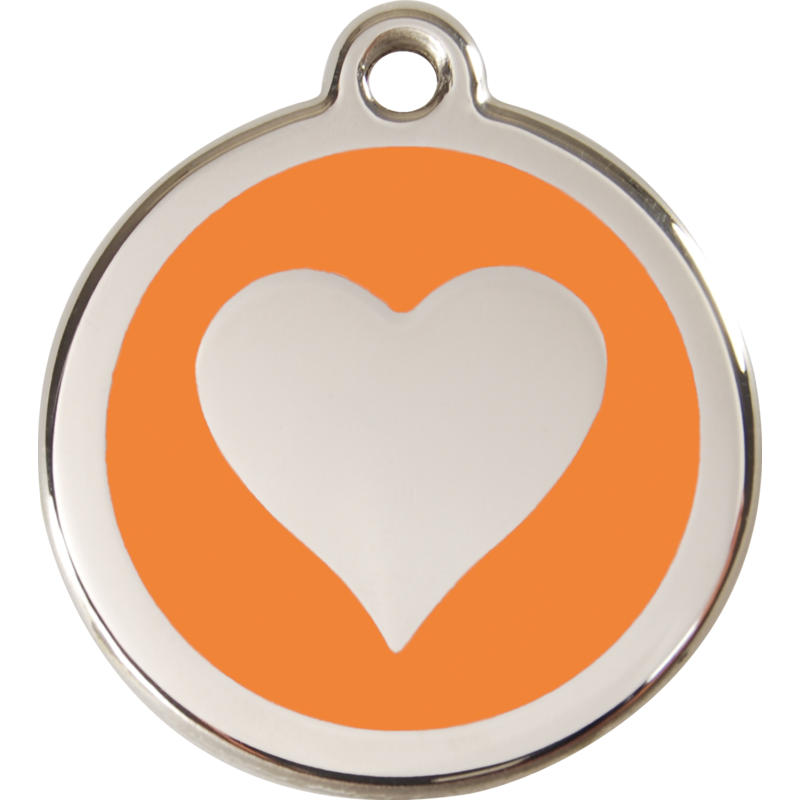 The tag will be engraved with your desired text at the backside. 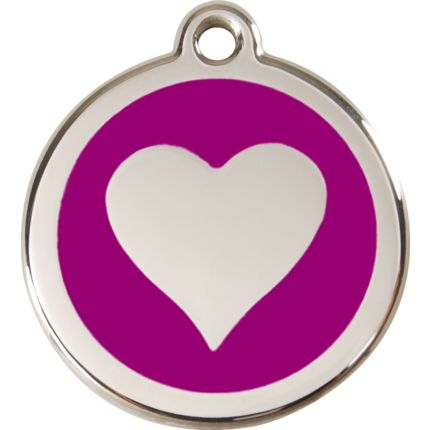 A metal ring for clipping the tag to a collar is enclosed.